driven by Jim Clark and Jack Sears for GTL? Skins should be for the standard GTL car. an BRM engine with about 160hp which in in my opinion not realistic. 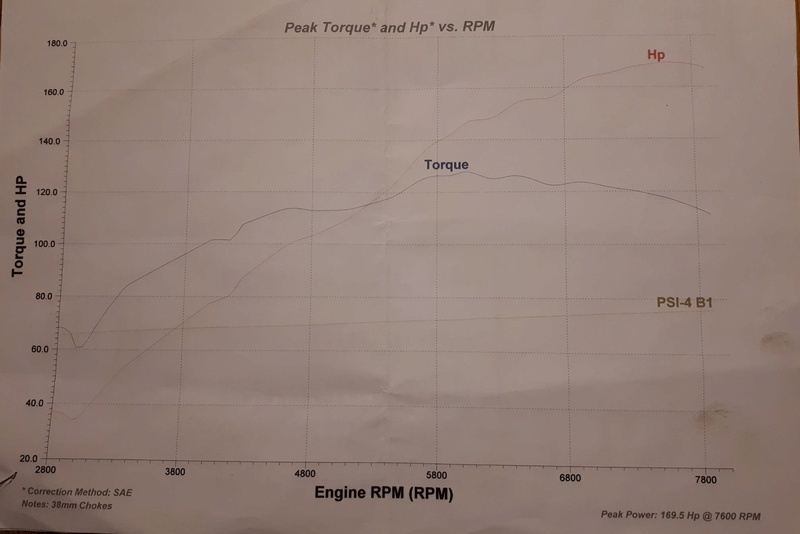 According to http://www.lotuscortinainfo.com/?page_id=1364 and other sources the BRM engine produced up to 150hp at 7,800rpm in 1965 (up to 180hp with fuel injection in 1966) - unfortunately no more info found. Intended to make a small modification for GTL using original skins (not able to make skins by myself). According to the link you gave, the '66 carbed Cortina engine was rated 160 bhp. 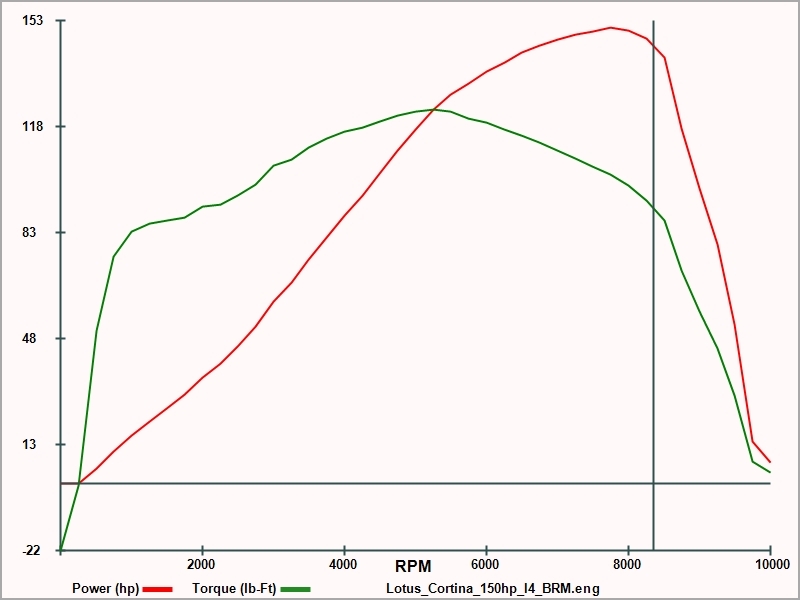 To make things more complicated, the Lotus Elan used the same engine as the Cortina and, according to Ultimatecarpage "the 1558 cc could produce anywhere between 160 and 175 bhp depending on the state of tune", though not stating any year and configuration (BRM heads with Cossie block being a better mix). Maybe the engine could breathe a little better in the Elan than the Cortina. In any case, it seems they considered the differences between the varieties of the BRM engine to small to create extra files. If they are any use I can zip them for you but you may have found them already. Thanks fatguts - yes I found them in my P&G install. Will this one work ?